For many businesses, Instagram is the most effective social media platform as far as the engagement with customers is concerned. When used correctly, it can work great for your business too. 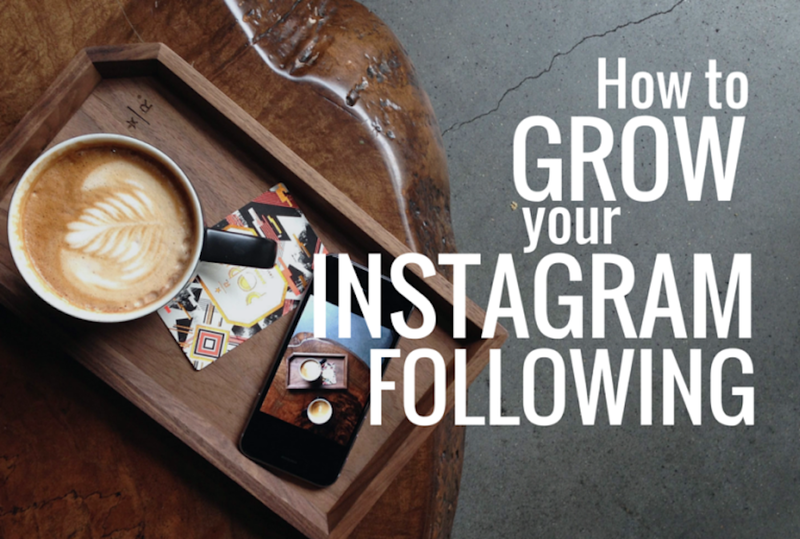 Many people are overly focused on getting likes on Instagram, but they fail to understand good results because they do not know exactly what their audience wants to see. Your handle should be well known – make it highly visible everywhere. If you are creating any products, videos or images, put your grip on it. Instead of people searching for you through name, it’s easier for them to get directly to your page through the handle. Find out the accounts that your target audience follows. Connect with them and request them to do promotions for you. Offer them a part of your product or service, or a specific fee for promoting your posts! Tell them how your product and services can help them and you both – create a win-win situation and work out a plan. Post comments on other people’s photos and accounts to gain visibility. When you comment on something interesting, users are bound to see your profile at least once! Like their posts, respond to comments by them. Two-Way communication will give your more connect with the other followers and audiences and increase your reach. When you post something, tag a few friends and followers who can relate to the post or have a history/story associated with the job. For example, if one of your followers is planning for a right place to go on vacation, post a picture of a beautiful place and tag them. When they forward this photo in their circle, your handle will be seen, and your post will reach more unknown users. While posting about a contest or event, tagging is a great way to reach more audience! People will always think – “why should I follow this handle?” Is there anything unique about what you offer? Be creative and engage your audience with varied content so that they come back for more. Give more than one reason for them to follow you! Piqora: Pigora helps you strategise your content by giving you information on which images are most popular with your audience, which ones get more likes and comments, and what hashtags you should be using to get the maximum reach for what you post! If this is not enough, it also tells you which users are using particular tags, and how influential those Instagram users are! Word Dream: Like the name says – just feed some text to it – and it creates a marvellous graphic for you to download and share. Sometimes, you may know what you want to post but just not get the right image. This is precisely where WordDream helps. You can alter the graphic once it's created, add your own filters and special effects, and totally customise it. Additionally, the tool helps you with a quote to be attached to your image! Do you need anything more? So, what are you waiting for? Download it for free (limited time) on iTunes and PlayStore. Repost: You can use this app if you want to make it easier to repost photos on Instagram. Keep in mind that you have to give the original poster credit when using the app. By using the app, you can also gather some details regarding the photos being reposted more frequently. You can also use it to search for tags, users, and contests relevant to your business and brand. It is available for both Android and iOS. The bottom line is that you should try every strategy and use whatever tools/apps you can find to improve your fan following. Keep the tips mentioned above in mind, and you are sure to see some good results.